Everyone knew the ROOT cause of it.. yeah.. that's it.. is TRANSFORMER!!! is back!!! Revenge Of Fallen is Flooded the Cinema now. 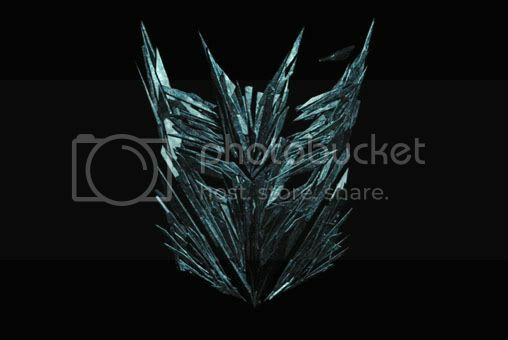 This is the Virus of Transformer 2 Look like. this virus cause GSC cinema ticket need to purchase few days early. or week early. and also bring down the official site of our largest http://www.gsc.com.my/. see how dangerous it is. anyway.. i back from Transformer 2 : revenge of the fallens. my impression??? Freaking COOL!!! and funny. 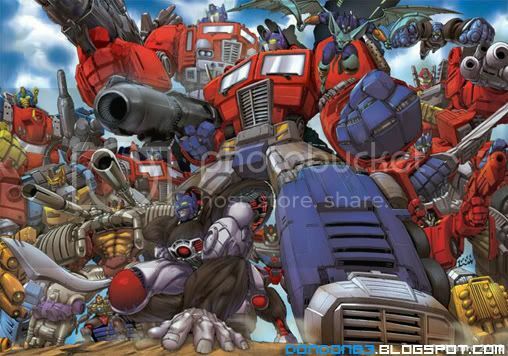 Which Optimus Prime do you familar with among all the Generation?? by watching transformer. it brings back some childhood memory.so touching. 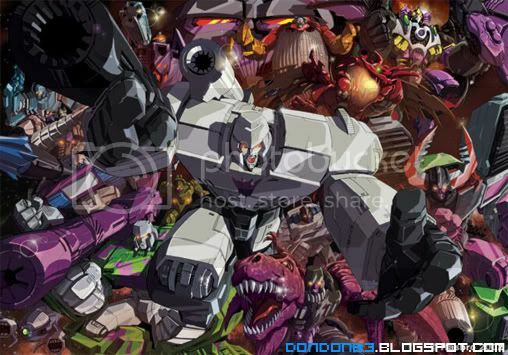 and which Megatron act as Bad guy in your childhood? 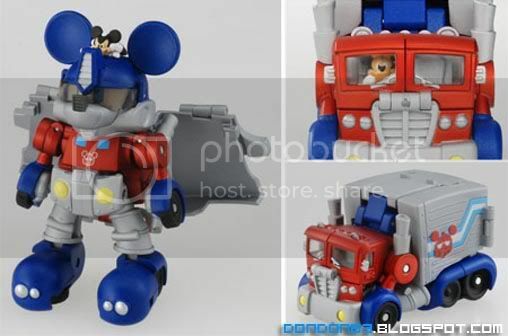 Disney also trying to do a Cross Over with Transformer.. the OptiMouse Prime. kinda cute saw it today in Time Square. selling for RM150+-.gosh.. 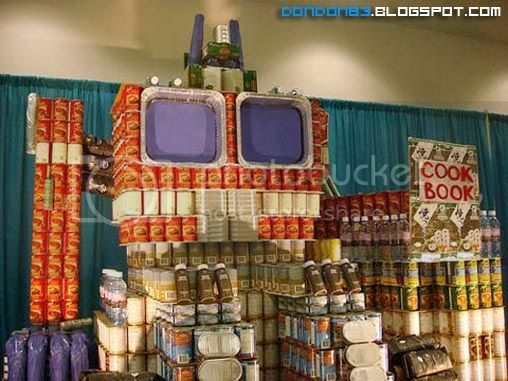 Some Optimus Prime Wanna be.. Unicon Gundam? painted like a Optimus Prime. Mr. 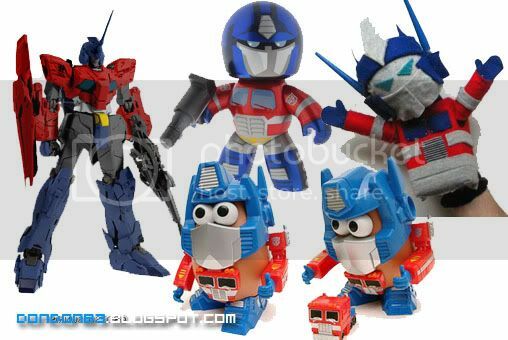 Potato Prime? and glove doll.. sure they won't miss the opportunity of making money out of the virus of transformer. i went to watch the movie in IMAX Theather.. and noticed that.. the name have been changed to "Cosmo's World Theme Park Theatre". heard that IMAX contract with berjaya ended beginning of this year.. what left back in Time Square is IMax Live Size Screen? hmmph..